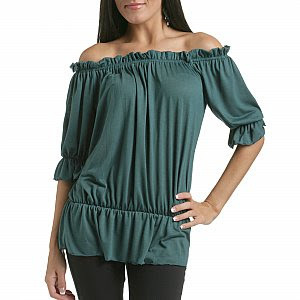 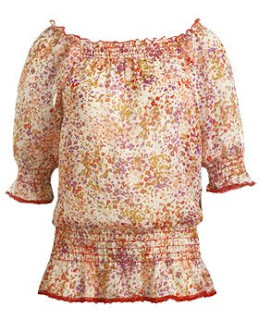 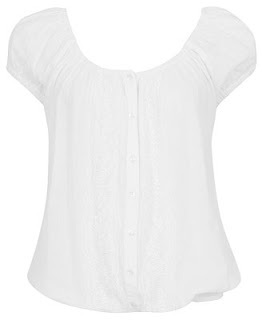 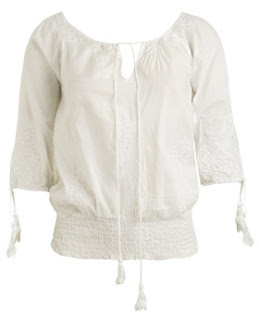 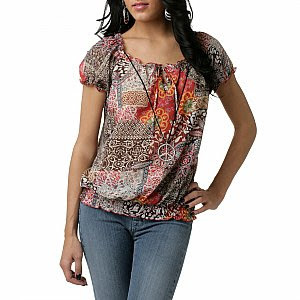 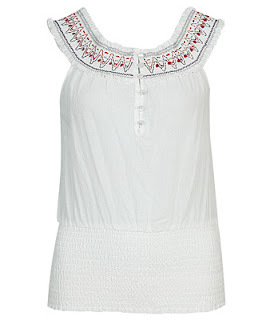 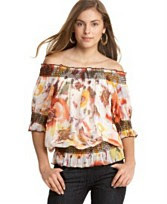 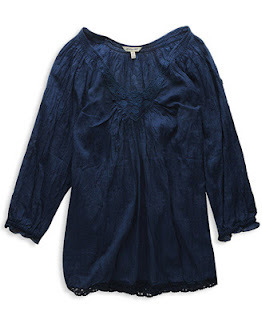 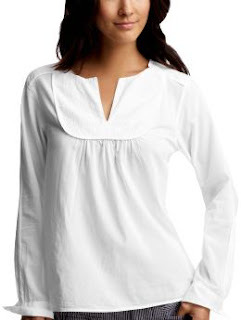 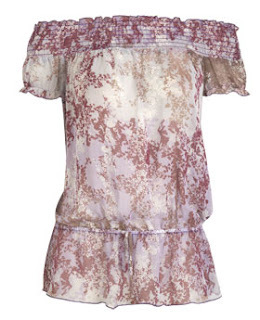 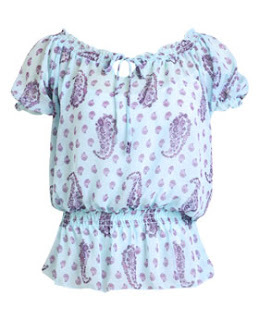 With bohemian and hippie-chic looks being big trends right now, peasant tops fit in perfectly. 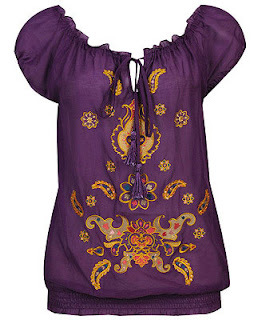 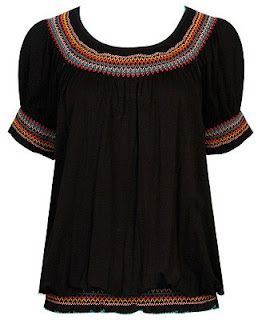 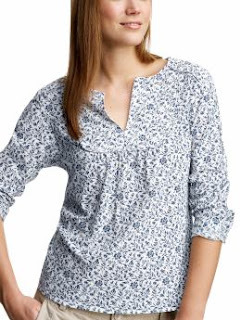 If you're wondering what a peasant top is, they're lightweight, loose-fitting blouses that are often (but not necessarily) embroidered. 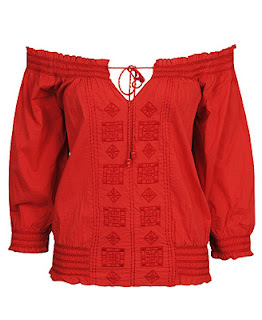 There are also peasant dresses. 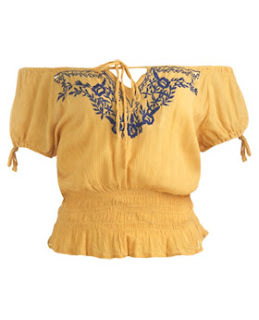 I own quite a few peasant tops myself and I love them! 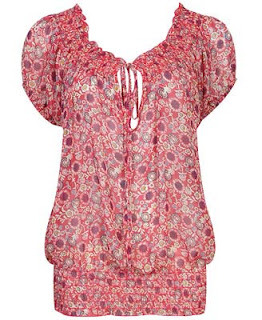 They're extremely comfortable yet still feminine and cute. 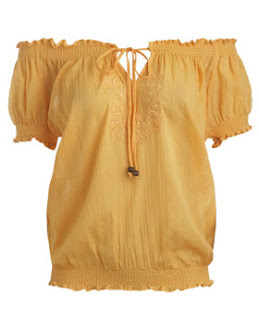 If you're still having trouble visualizing what a peasant top or peasant dress looks like, maybe the pictures featured below will help. 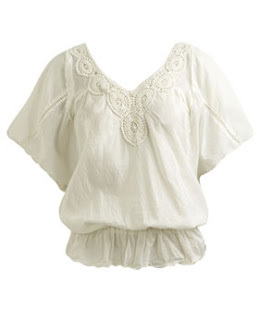 For a boho-chic look, pair a peasant top with a maxi skirt, wedge espadrilles, bangles, feather earrings, and a hobo bag. 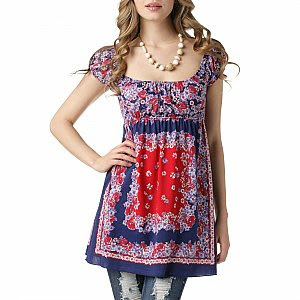 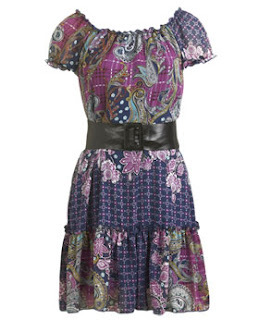 You can also achieve the boho-chic style with a peasant dress. 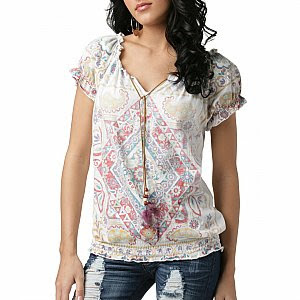 For a modern hippie style, wear your peasant top with a pair of ripped jeans or a destroyed denim skirt, some flip-flops, and a headband. 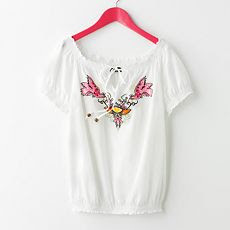 For a casual but cute Spring look, wear your peasant top with a pair of capris or Bermuda shorts, some sneakers, a fabulous pair of earrings, and a necklace. 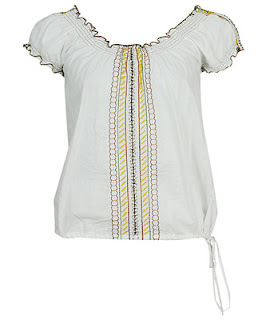 If you have any more ideas on ways to wear peasant tops or peasant dresses, tell me. 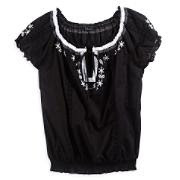 E-mail me at Charmed427@gmail.com or contact me on myspace.